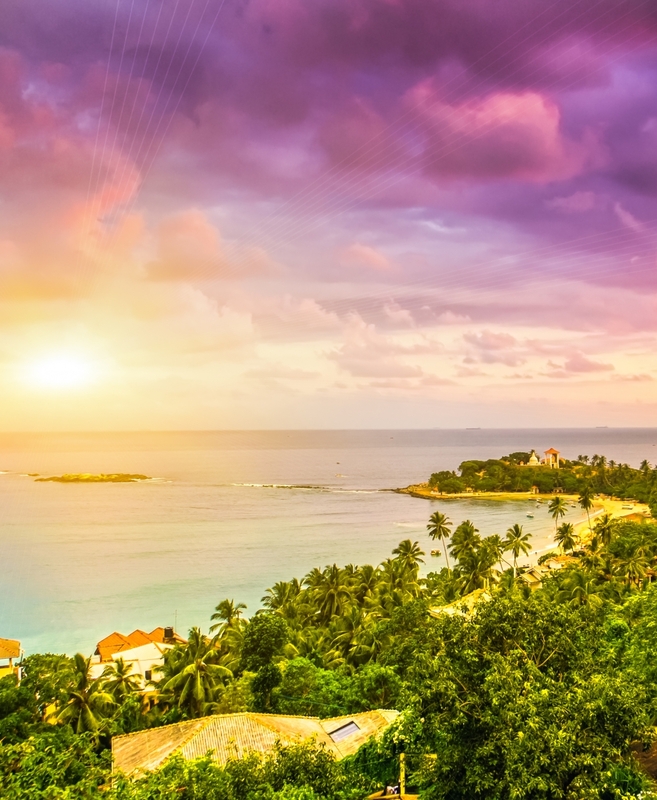 Unawatuna is a beach resort, located on the southern coast of Sri Lanka. 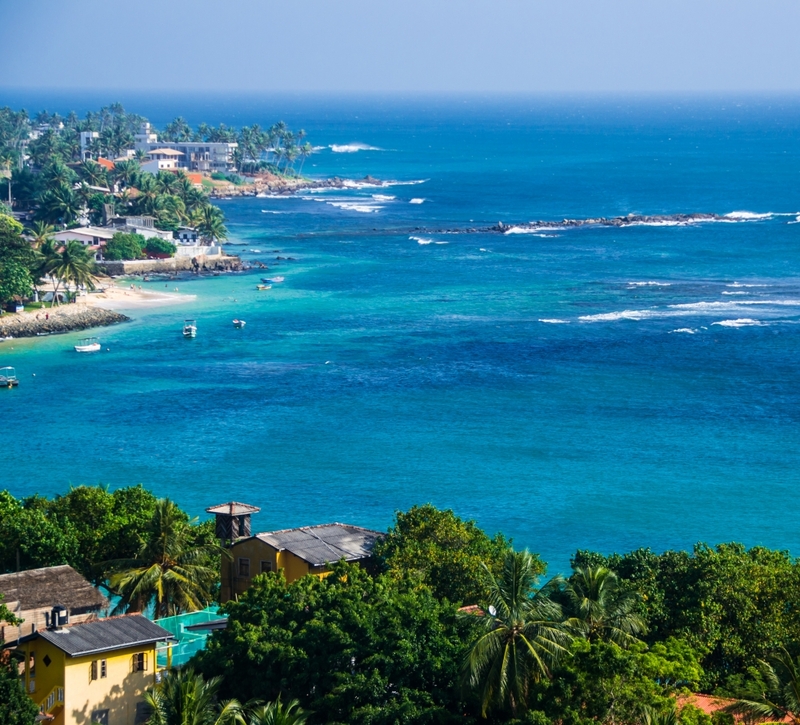 Unawatuna is one of the best Scuba Diving Locations in Sri Lanka. 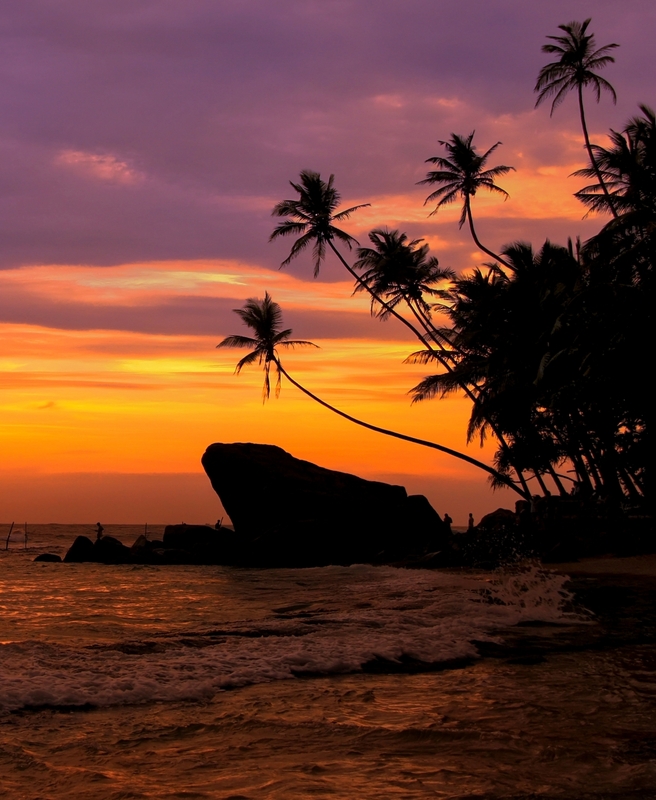 You can enjoy the beach, Scuba diving, surfing and Sri Lankan style seafood. 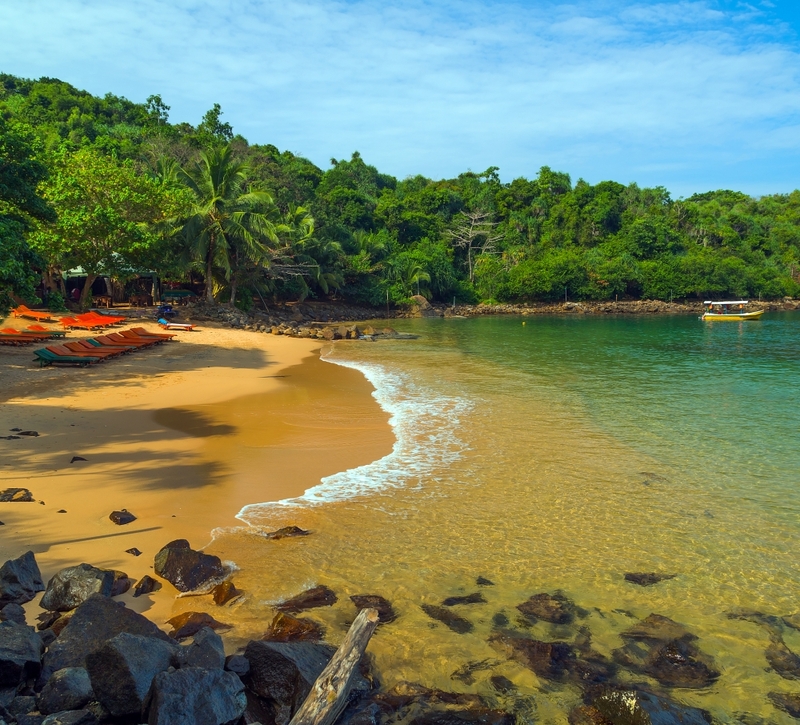 The Jungle Beach, Roomassagla Hills, Kathaluwa Temple and Galle Fort are interesting places to visit in close proximity to Unawatuna.